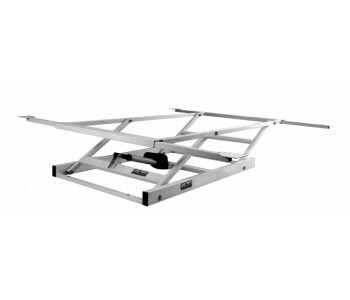 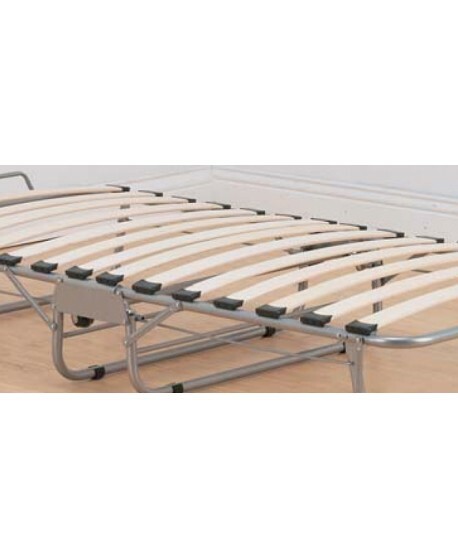 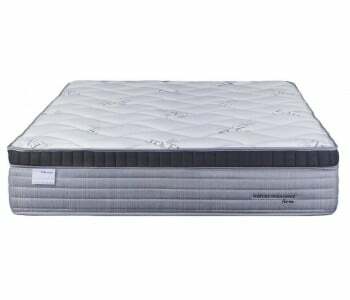 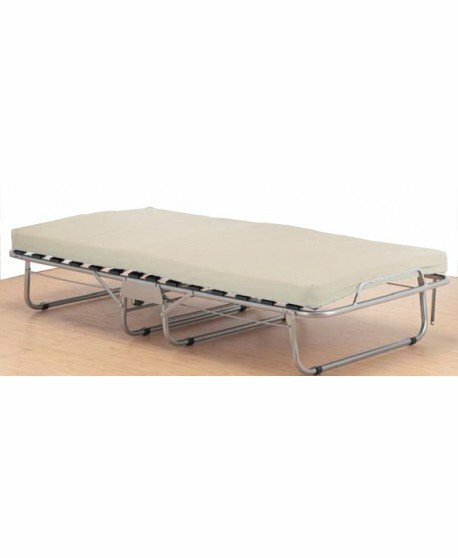 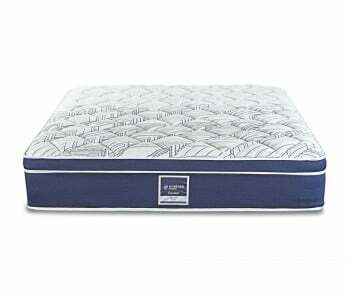 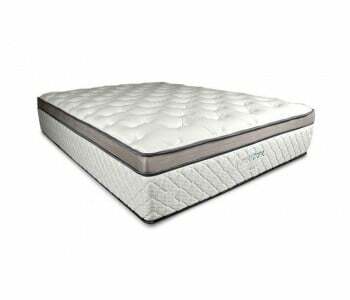 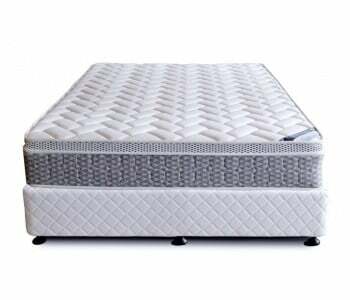 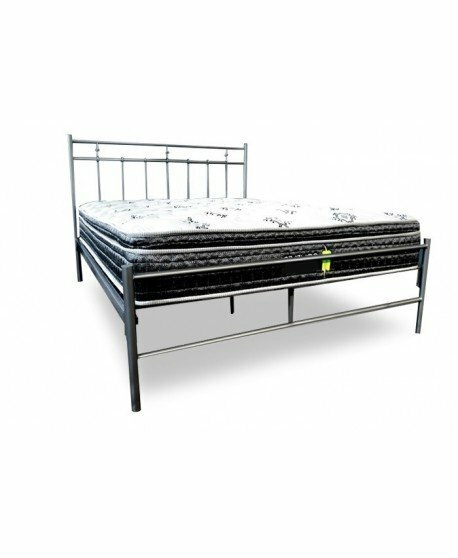 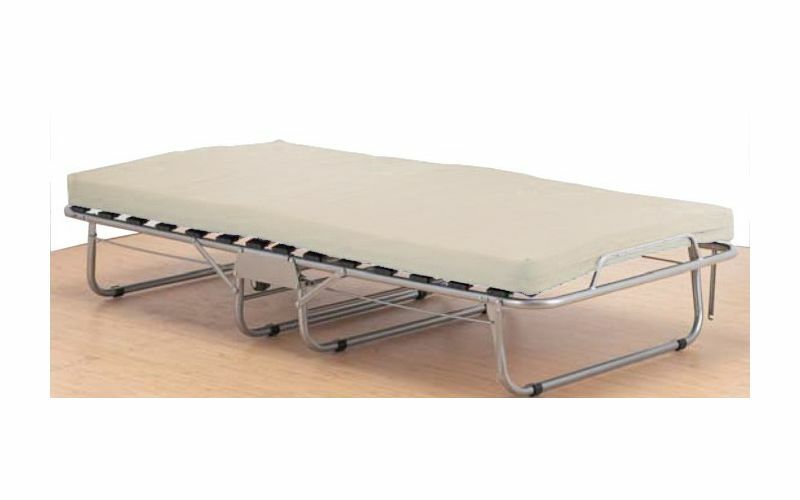 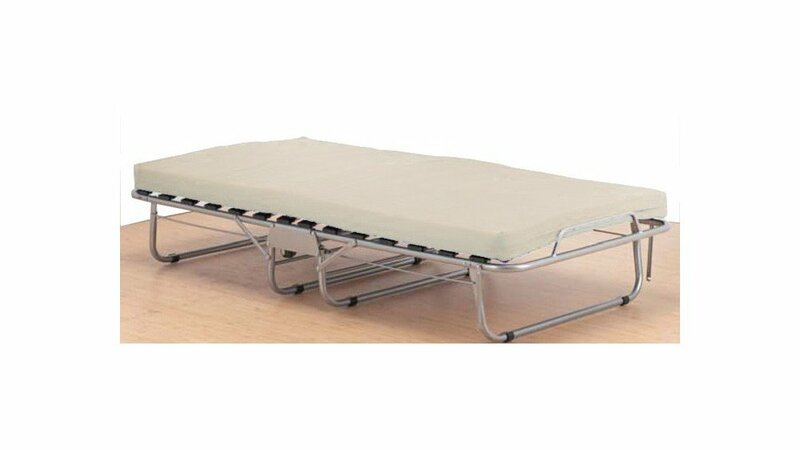 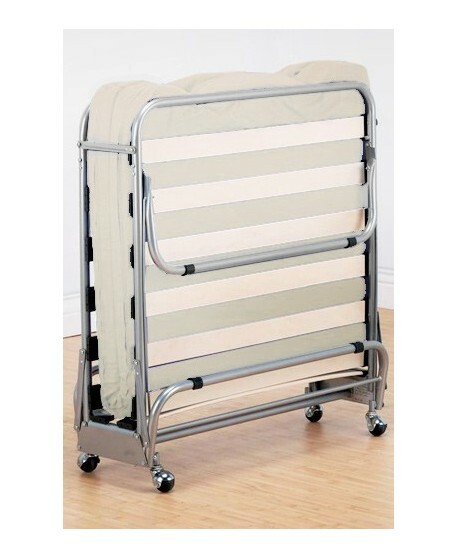 With the Zodiac metal fold up bed you get all the support and comfort of a regular bed with the convenience and portability of a trundle all in one metal bed. 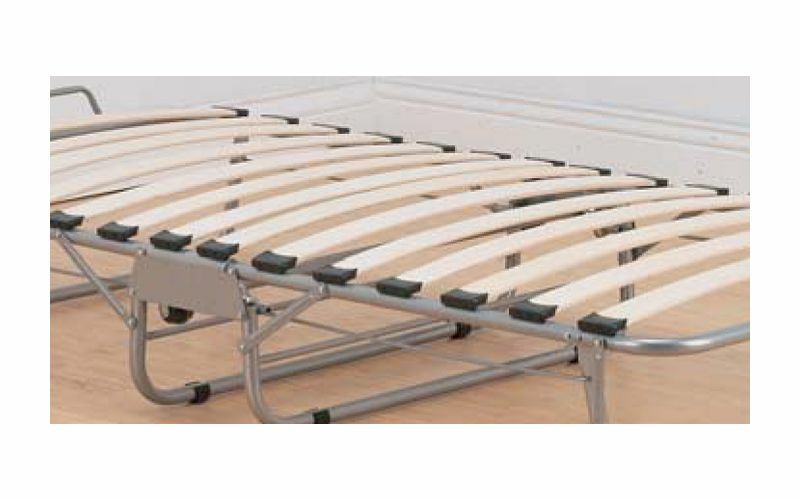 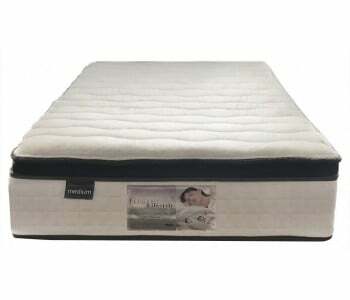 Specially crafted with posture slat support to ensure valuable extra support your body needs. 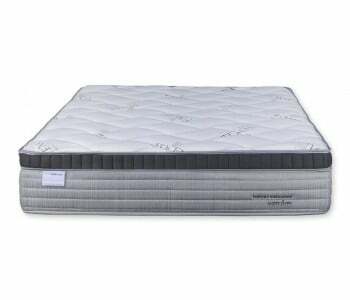 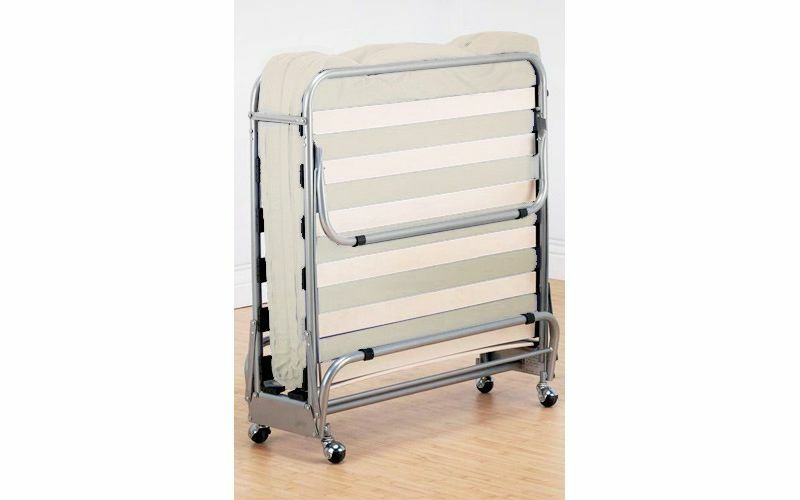 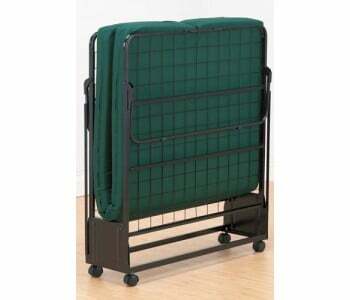 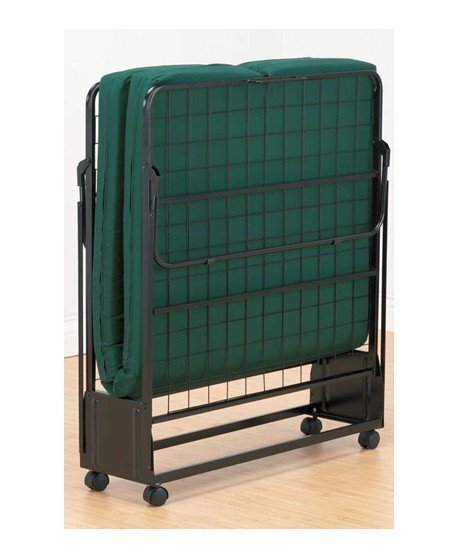 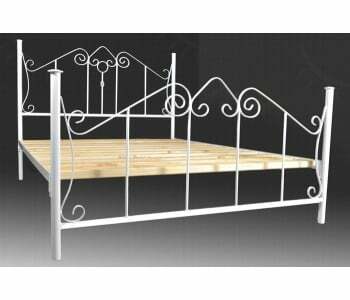 This single fold away bed is built with a slatted frame on castors for easy movement and maximum convenience. 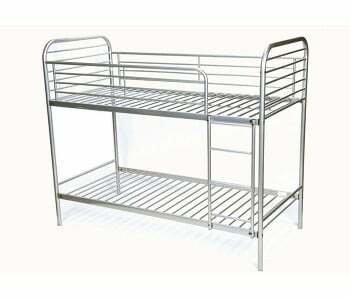 The Zodiac is great for maximising space in your home; after it is used it can be stored away out of sight. 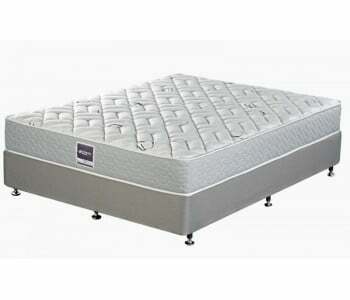 The Zodiac is great for unexpected guests. 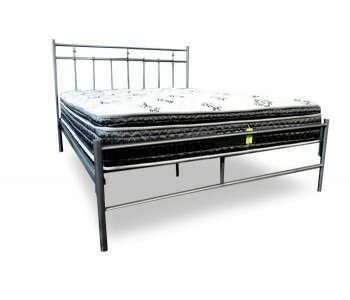 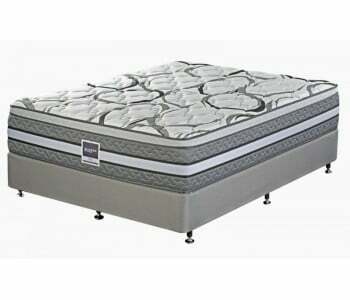 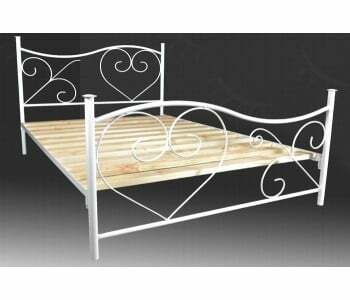 Ask us if you can enjoy your Zodiac metal bed by tomorrow.